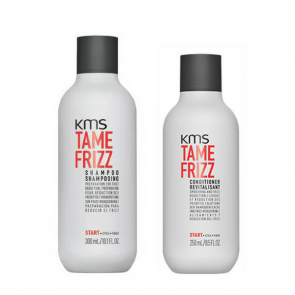 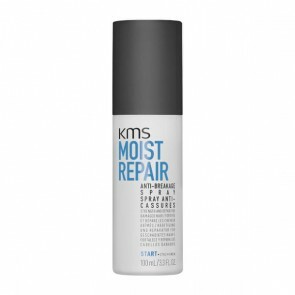 KMS California is a wide spectrum of hair care and styling compounds that are formulated to nourish the hair with its natural ingredients as well as supporting the hair structure to create radiant smooth results. 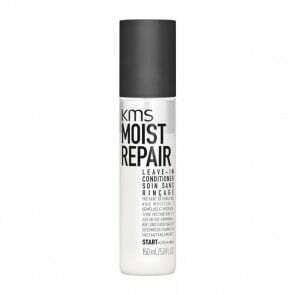 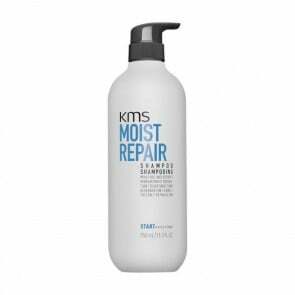 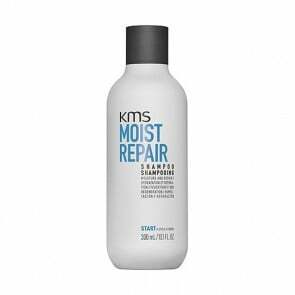 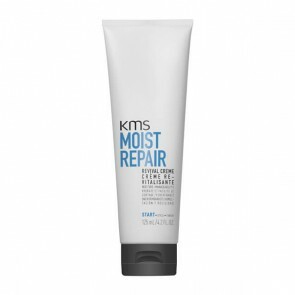 Various KMS shampoos and conditioners can be selected to cleanse, smooth, de-tangle, de-frizz, add volume, moisturise, strengthen or protect the colour of the hair. 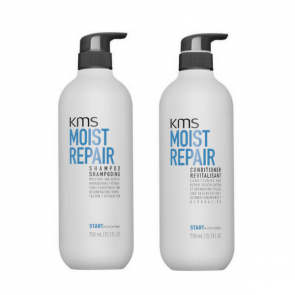 What is always guaranteed is the end result, which is a limp, shiny, smooth and strong hair that will be easy to manage.